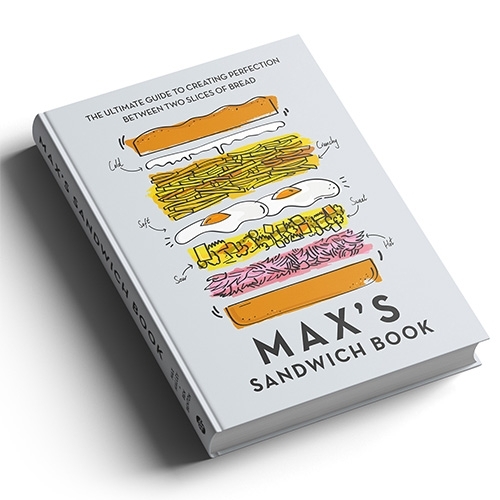 Max's Sandwich Book by Max Halley + Ben Benton of Max's Sandwich Shop in London is as beautifully designed and illustrated as it is mouth-watering. Here's a peek inside and a quick flip thru. See more about the Max's Sandwich Book or visit Max's Sandwich Shop!